Jessie Reyez has been rolling out a ton of new music over the past few months, including songs like “Apple Juice,” “F*** Being Friends,” & “Dear Yessie” to name a few, but today the Toronto singer decided to share the rest of her Being Human In Public EP. Laced with 7 tracks in total, 6 of which we previously heard already, the follow up to last year’s Kiddo tape features two guest appearances from Kehlani & Normani, both of which appear on the outro ”Body Count” remix. Meanwhile production comes from the likes of Babyface, Claudia Brant, Fred Ball, Hennedub, Jessie Reyez, The Rascals & Tim Suby. Available now on iTunes, fans can stream the 7-song EP via Apple Music or Spotify. 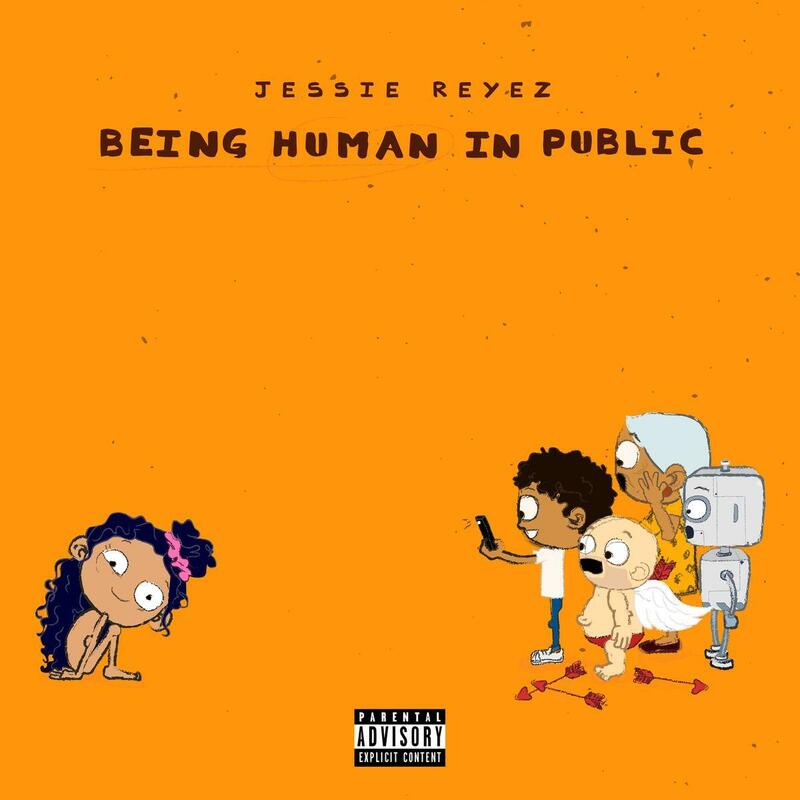 If you wish to see Jessie live in person you’re in luck, the Toronto singer is currently on her "Being Human On Tour", which you can purchase tickets for right here. NBA Youngboy & VL Deck Join Forces For New Project "Kane & O-Dog"